Each of us is born with a message to share. You are a messenger to those who need what you have to offer. It is easy to get ca ught up in all the day-to-day things that you need to DO that you forget how to BE. To forget that in order to create success you need to connect with your SOUL. This exercise will help you connect back with your Be-ing in a very unique and deep way. 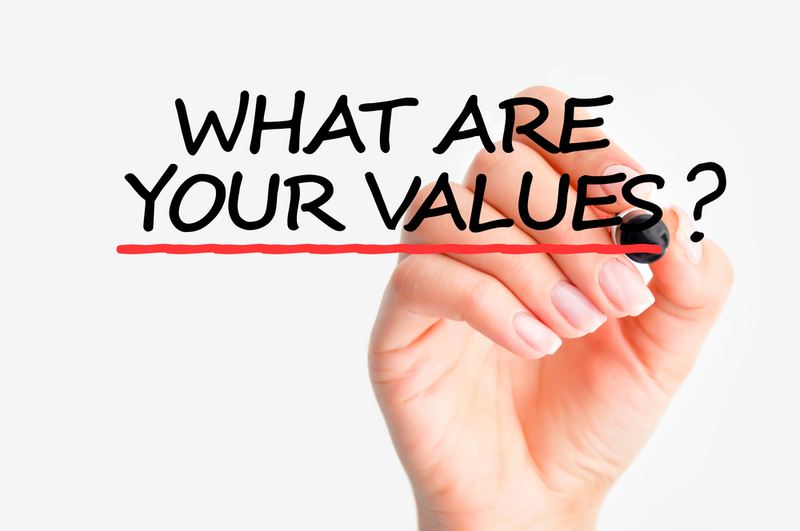 Your values are unique to you and drive your thoughts, your beliefs and your behaviors. When you tap into them and fully understand how they impact you, you will experience greater clarity. This will help you make better decisions related to all aspects of your life (including your business). Better decisions combined with inspired actions lead to greater riches. You will need about 25 minutes of quiet uninterrupted time to complete this exercise but it will be WORTH it. A summary at the end to help you put your Values into action. Click here to listen and create your Thriving Core Values Profile.